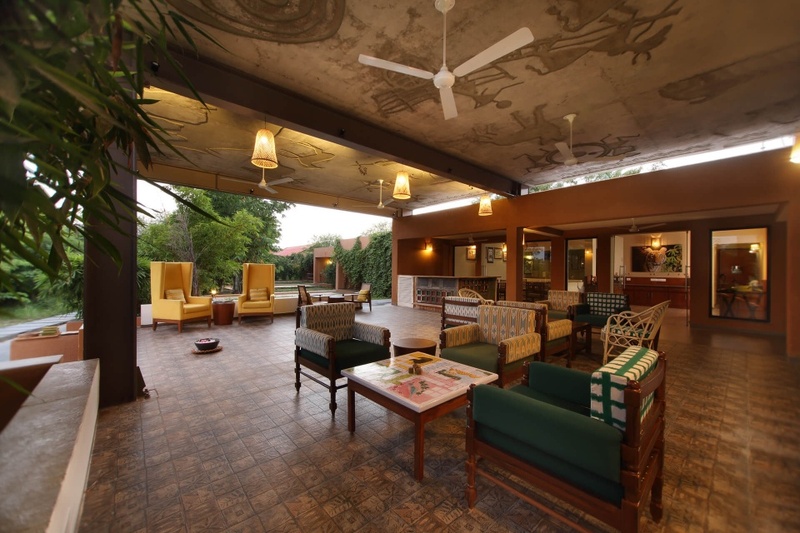 Svasara is a comfortable lodge with excellent staff and just 5 minutes drive from the entrance to Tadoba National Park. We were extremely impressed with this property and were not let down by our safaris - 12 separate tiger sightings in one day! Svasara meaning ‘the nest’ is located 300m from Kolara Gate towards the north of the reserve just under a two hours drive from Nagpur. 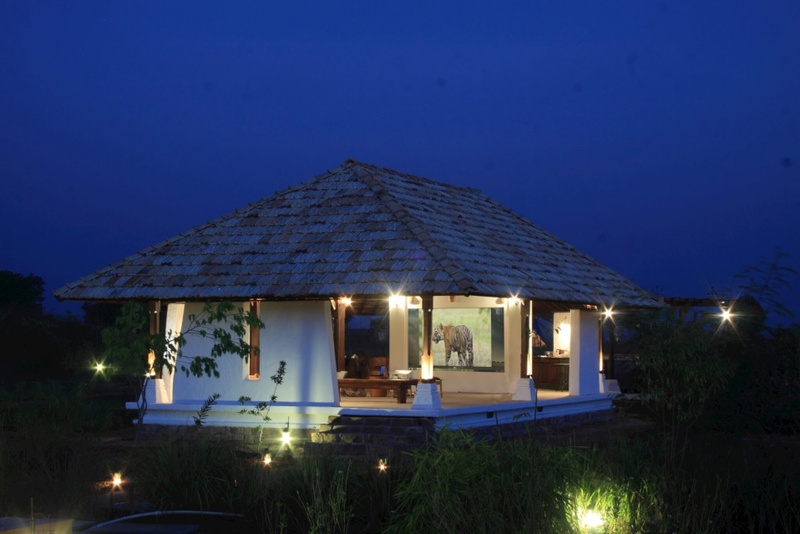 The lodge offers twelve charming habitat-themed rooms, a spa and swimming pool. 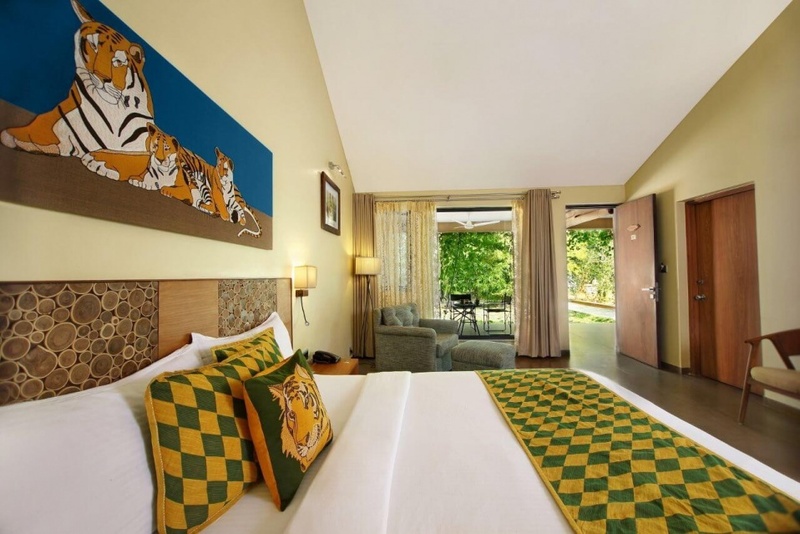 The rooms are decorated with the right amount of modernity and comfort, with features and facilities hinting at the lodge's philosophy of treading softly. All rooms are air-conditioned, which is very important in this part of the country as there is a very short winter and temperatures begin to soar as early as March with a brief respite between December-January. 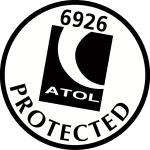 En-suite bathrooms, tea/coffee stations, cosy outside sitting etc. make each room, comfortable and private. 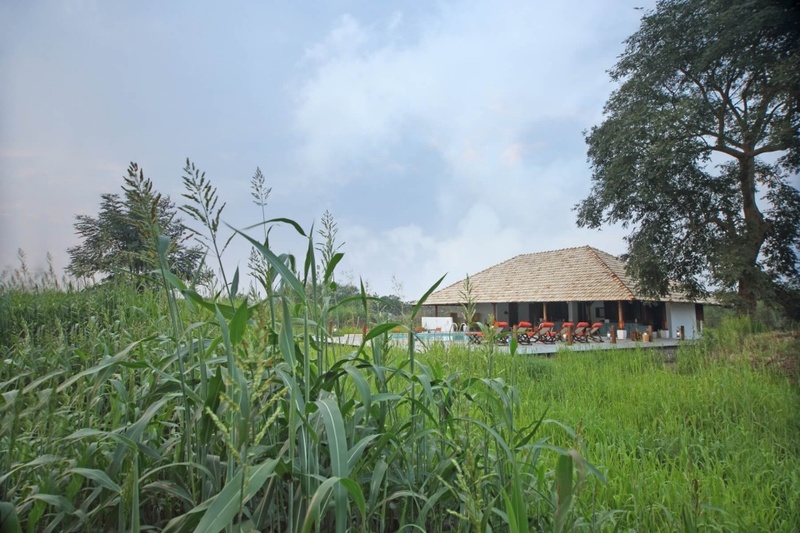 The lodge also recently added a spa and swimming pool, which provides respite from the heat. 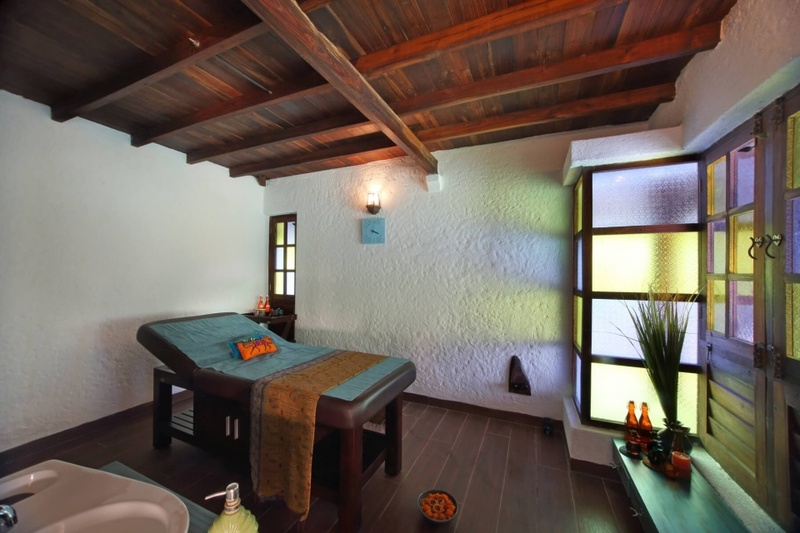 The Spa is housed in a beautiful house constructed with reclaimed teak wood and Allahabad white tiles salvaged from old buildings. The culinary experience at Svasara requires a special mention. 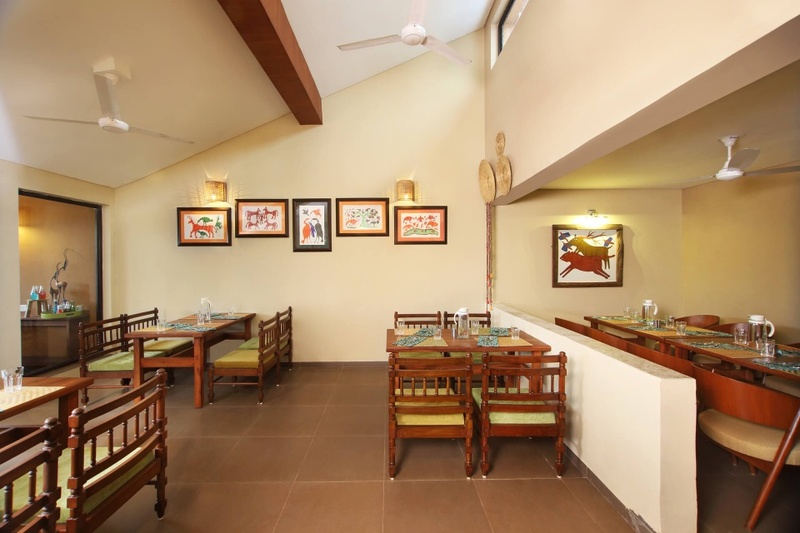 The lodge’s forte is the local Verhadi cuisine, which features spices like Goda masala from Vidharbha region in which the lodge is located. Every dinner is a regional Indian spread, featuring the mainstream cuisines like Awadhi as well as lesser-known cuisines like Anglo Indian. Guests can also request for continental comfort foods, if they would like to avoid the Indian fare. The kitchen team happily caters to also special dietary needs such as vegan and gluten-free. 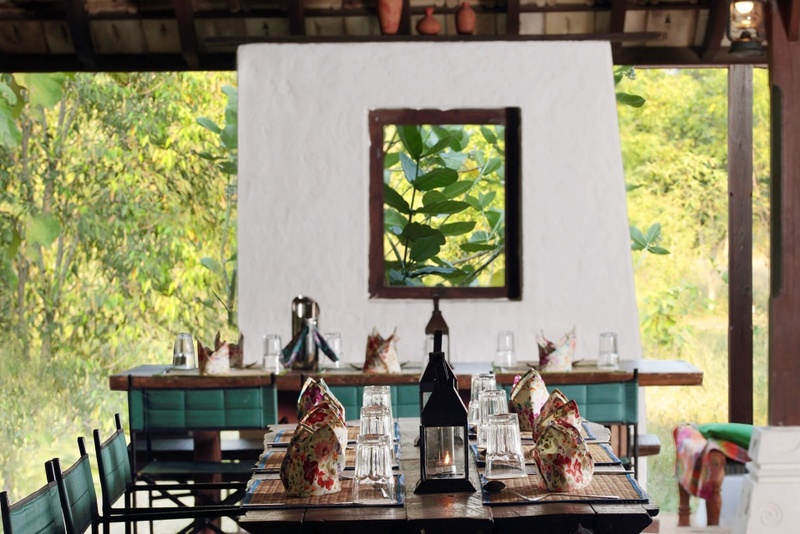 Since they have an open kitchen at The Teak House (the alfresco dining pavilion and jungle cinema) and an organic kitchen garden just behind the same, guests can try their hand at cooking along with Svasara chefs, an activity that is appreciated by most. 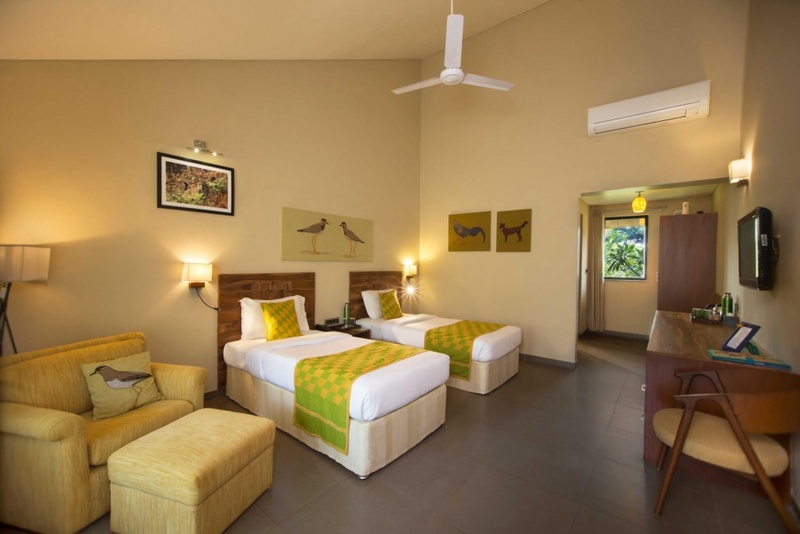 Being the most premium accommodation towards the Kolara side, Svasara is very close to the forest making it an ideal location for nature walks and to look for smaller fauna such as jungle cats, civet cats, geckos and a variety of birds. Forest visits and nature walks are with trained naturalists well versed with the reserve and the region’s wildlife. The Wildlife Experience in Svasara is very well managed with a great team of naturalists with diverse interests including butterflies, birds, geology, forestry etc. who not only enhance the wilderness experience of the guests but also provide great opportunity for interaction and learning.